Fresh fragrance. Super concentrated. Biodegradable. For finished floor and tile and grout routine maintenance: Dilute 1 - 2 oz. per gallon. Mop solution onto floors. Allow 3 - 5 minutes of dwell time and rinse with clean water. For automatic scrubber maintenance use: Dilute 1 oz. per gallon. For VCT scrub and recoat use: Dilute 2 - 4 oz. per gallon. Apply liberally and scrub with appropriate pad and equipment. Extract dirty solution and rinse with clean water. 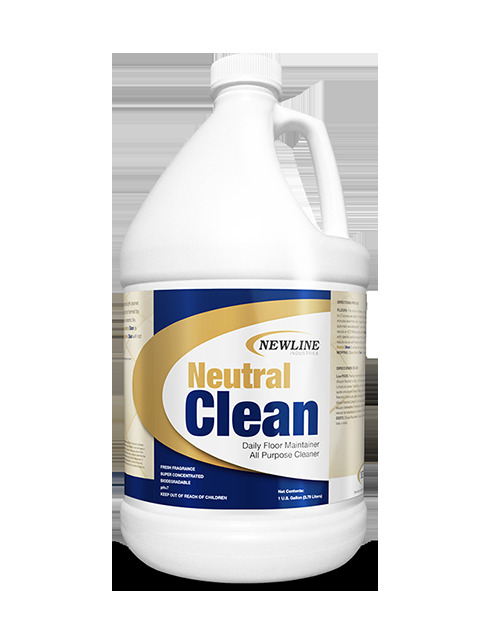 For general purpose cleaning: Dilute 2 oz. per gallon. Apply using a sponge, cloth or spray method. For rinse-free mopping: Dilute 0.5 oz. per gallon.